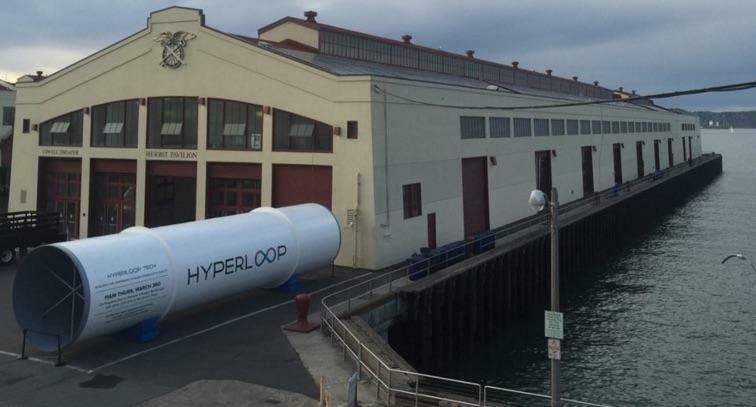 The Hyperloop may be headed to Europe! 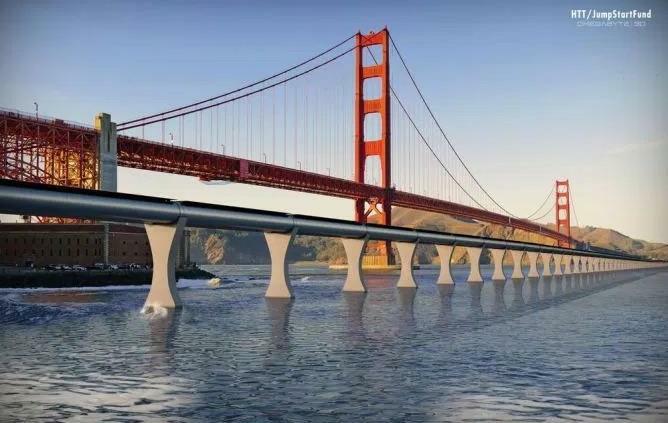 Hyperloop Transportation Technologies (HTT), one of two companies leading the charge, announced a new agreement with the government of Slovakia to “explore” creating a Hyperloop track potentially linking the country’s capital city of Bratislava to Budapest, Hungary and Vienna, Austria. 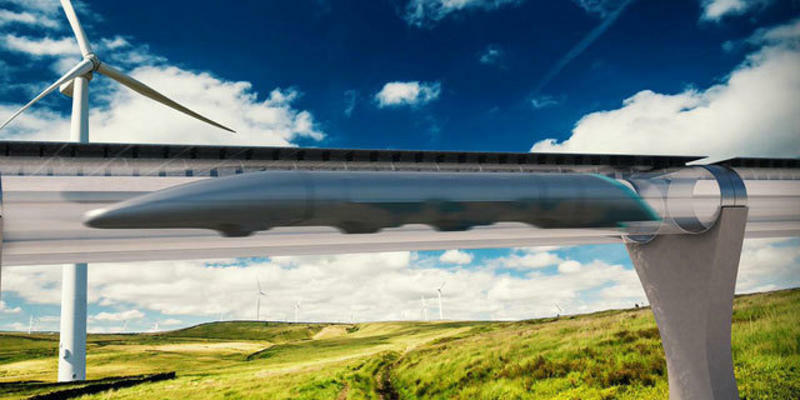 The trip from Bratislava to Budapest could take just eight minutes with a functioning Hyperloop. The technology, which was outlined by Elon Musk in 2013, is theoretically capable of traveling at up to 760 miles per hour. The announcement is big news for HTT, which is currently working on a test track in California. The company plans to eventually link cities across the U.S., including L.A. to San Francisco, but this is the closest it’s come so far to an international expansion. “HTT truly has become a global movement,” said HTT CEO Dirk Ahlborn. 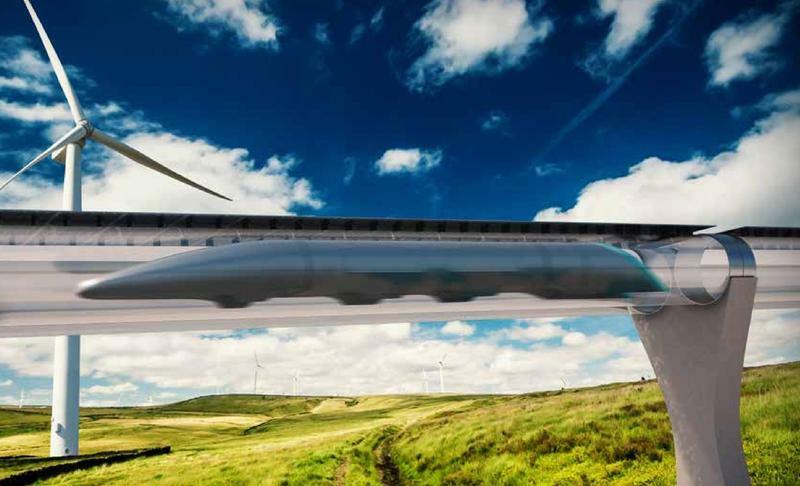 Europe already boasts a strong train system across the continent, but the Hyperloop could completely transform the way people live across the continent. Of course, there’s still no guarantee any of this will actually happen. 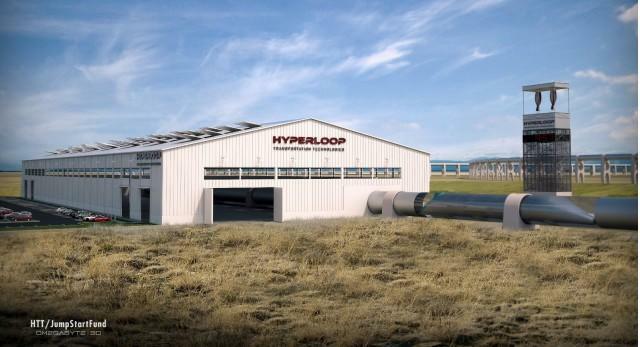 First HTT has to prove the Hyperloop can actually work, and it’s only exploring the possibility of a track linking three European countries for now. Still, it’s exciting news for anyone closely following the technology’s growth.